The Blue Water Candy 15in Umbrella Parachute is a 15in weighted umbrella with 4 6” shad teasers and a 4 oz. parachute trailing behind. Made for saltwater fishing. 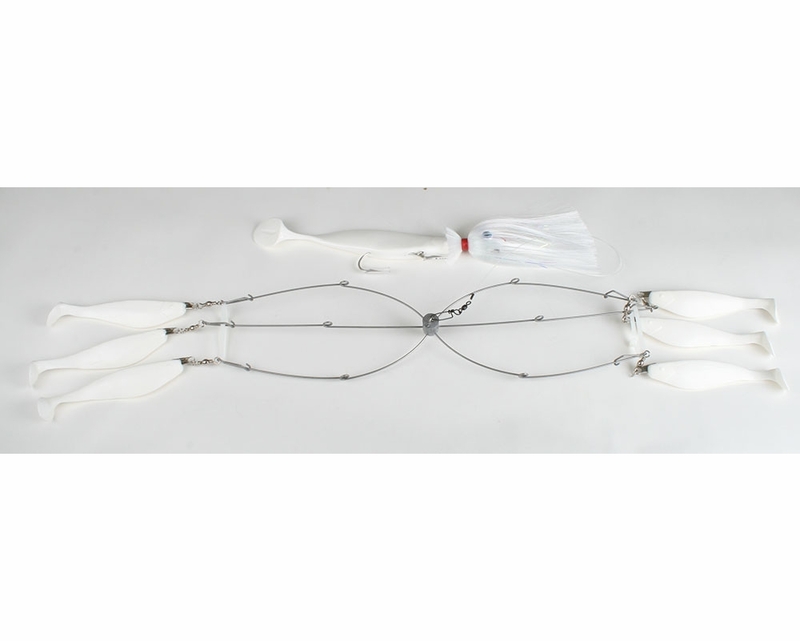 Prefect for rockfish trolling, holds 12 baits total and then the 4oz parachute in the center. 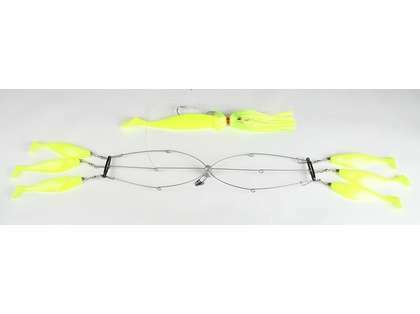 20" frame perfect size for large rockfish.